ARTWALK #4 in Vienna, Austria was held on February 14, 2018. 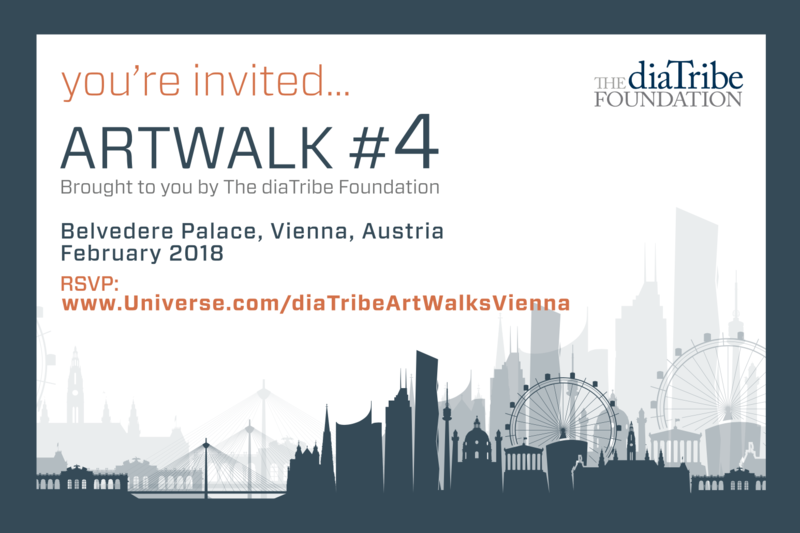 For over two years, The diaTribe Foundation has hosted ARTWALK tours at various museums across the world, including the Museum of Fine Arts in Boston, the Fondation Louis Vuitton in Paris, the Louvre Abu Dhabi, and now, the Belvedere Palace in Vienna. With exceptional architecture and breathtaking collection of works, these cultural sites have stimulated insightful conversation between some of the greatest thinkers and leaders in the field of diabetes. After hosting ARTWALKS in Boston, Paris, and Abu Dhabi, we were thrilled that Vienna was the site of our 2018 ARTWALK. The Belvedere Palace, built by famous Baroque architect Johann Lucas von Hildebrandt, holds the world’s largest collection of Klimt oil paintings, along with a magnificent collection of art immortalized by Claude Monet, Egon Schiele, Vincent van Gogh, Max Beckmann and others. 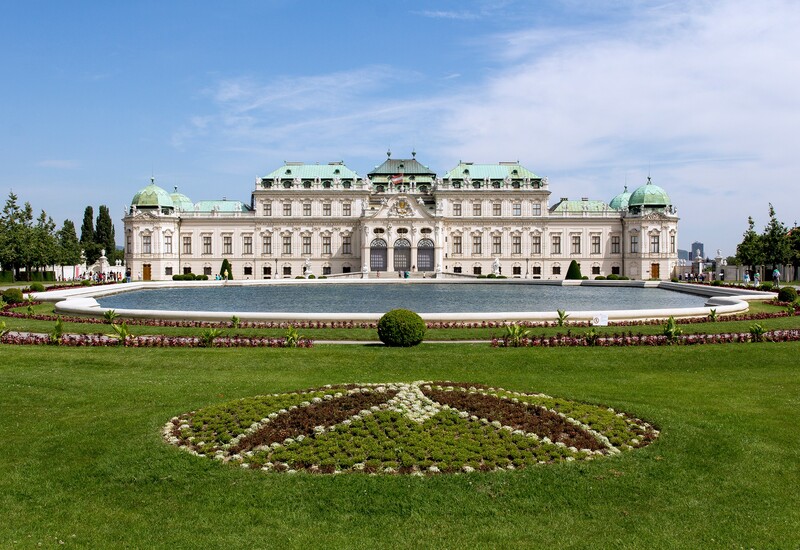 During the ARTWALK Tour, our diaTribe team (including art lover and medical-student-to-be, Amelia Dmowska) and a Belvedere Museum Guide escorted participants through the breathtaking works of the Belvedere Palace. 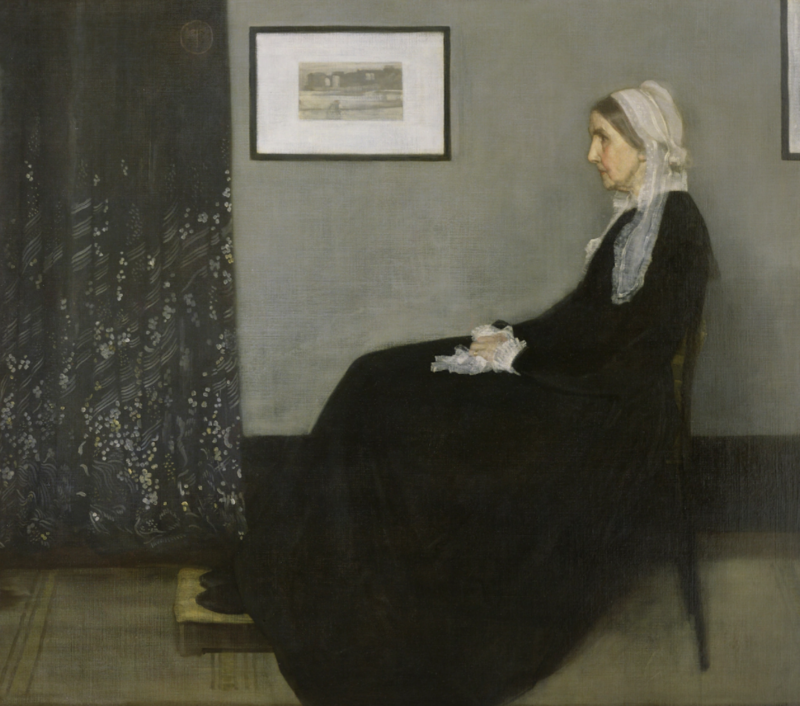 We hope the museum’s paintings will serve as inspiration for a subsequent discussion on diabetes patient and provider advocacy efforts across the globe. Immediately following Museum at Night event, we hosted "Beyond A1C 2.0: Where do we go from here? Validating CGM and Time-in-Range Outcomes & More " - a dinner and presentation on automated insulin delivery and glycemic outcomes beyond A1c at one of the oldest, most renowned taverns in Vienna, Gmoa Cellar (Gmoakeller). This discussion will pick up from the "Glycemic Outcomes Beyond A1c: Standardization and Implementation" meeting held on July 21, 2017. Dr. Roy Beck and Adam Brown addressed some key questions regarding appropriate goals for time-in-range and time-below-range, the link between time-in-range and A1C, the application of CGM data to validate time-in-range and time-below-range, and what new trials could be undertaken to link core CGM metrics to risk of complications, healthcare costs, and quality of life. 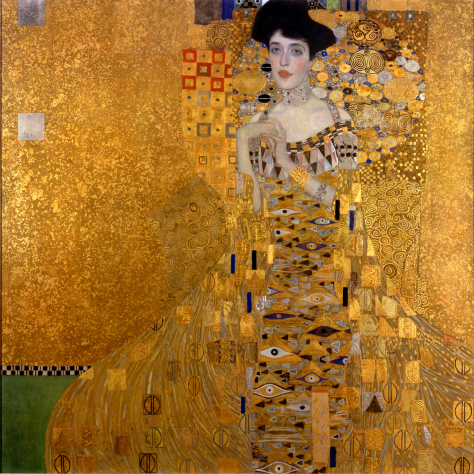 Wine & Canapés Reception followed by a tour of the Belvedere masterpieces, highlighting the world famous Kiss by Gustav Klimt. Join The diaTribe Foundation at “Beyond A1C 2.0: Validating CGM Metrics, Time-in-Range, & More!" - a dinner and presentation on glycemic outcomes beyond A1c, closed loop, and time-in-range featuring Dr. Roy Beck in conversation with The diaTribe Foundation's Kelly Close and Adam Brown. If you can’t join us for Museum at Night & Beyond A1C 2.0 discussion, join us for one of our other ARTWALK tours of the masterpieces of Belvedere. After nine years of construction, the remarkable Louvre Abu Dhabi museum opened to the public on November 11, 2017 – less than a month before the 2017 International Diabetes Federation Congress. 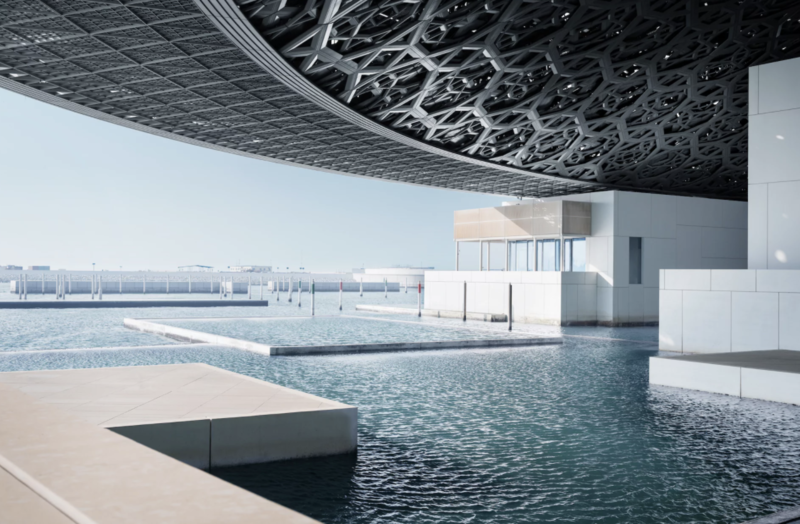 Located on Saadiyat Island, the Louvre Abu Dhabi left participants awe-struck by its avant-garde honey-comb dome architecture and impressive collection of artworks from around the world. 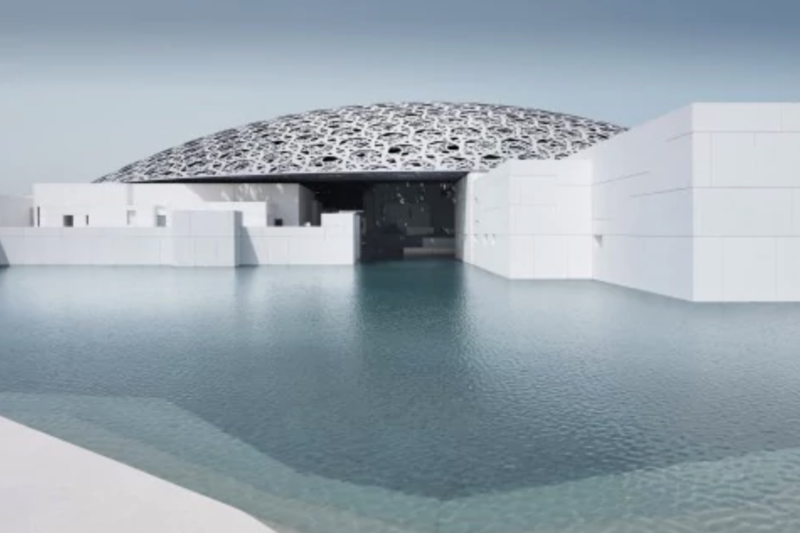 Dubbed a “universal museum,” the Louvre Abu Dhabi features works that span cultures and eras, including paintings loaned from venerable French museums by masters like da Vinci, Whistler, van Gogh, and David, as well as stunning artifacts from the ancient world, like a Grecian sphinx from the 6th century BC, a 15-century Islamic “Turban” helmet, and a Bronze Oba head from the Benin Kingdom. On Wednesday, December 6th, The diaTribe Foundation hosted a tour of the Louvre Abu Dhabi’s masterpieces, where participants connected with the some of the greatest diabetes thinkers and leaders in the world under renowned architect’s Jean Nouvels’ intricate dappled dome. On the edge of the desert, we walked through the breathtaking galleries of Abu Dhabi’s newest “cultural project,” discussing the museum as both a symbol of international tension and a promise of collaboration between cultures through art. Tickets were provided by The diaTribe Foundation, in the spirit of encouraging expansive thinking about large-scale public health problems including diabetes, pre-diabetes, and obesity. 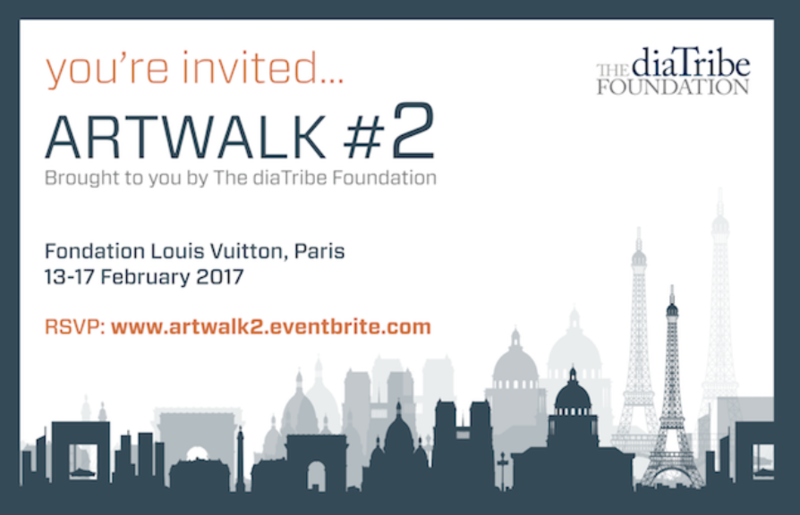 Read more about The diaTribe Foundation’s ARTWALK #2 tour in Paris and ARTWALK #1 tour in Boston. “Picassos, Matisses, Monets, Oh, My!” wrote prominent New York Times art critic, Jason Farago, of the Fondation Louis Vuitton’s collection, “Icons of Modern Art – The Shchukin Collection.” Housed in a building designed by renowned American architect Frank Gehry, the collection included 127 works by Picasso, Matisse, Gauguin, Monet, Cezanne, Braque, Degas, Van Gogh, and much, much more… These artistic treasures once belonged to Russian textile magnate, Sergei Shchukin, a collector whom many have credited with the “discovery” of modern art. 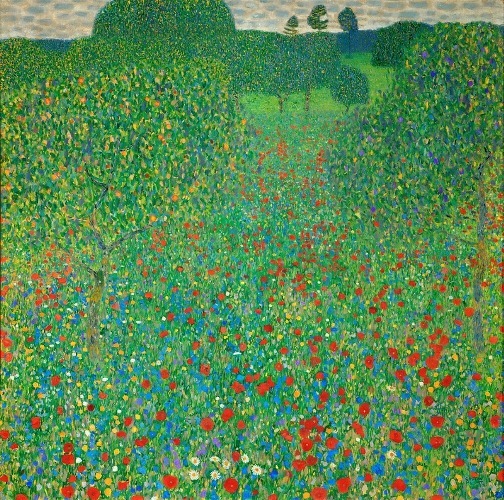 Imprinted with the most pivotal historical events of the 20th century – including the Bolshevik Revolution, the rise of communism, and the development of the modern world – the collection has acquired an almost legendary status in the European art world. In fact, it took the intervention of two national governments to reconvene the pieces, which have not been showcased all in one place since before the Russian Revolution. 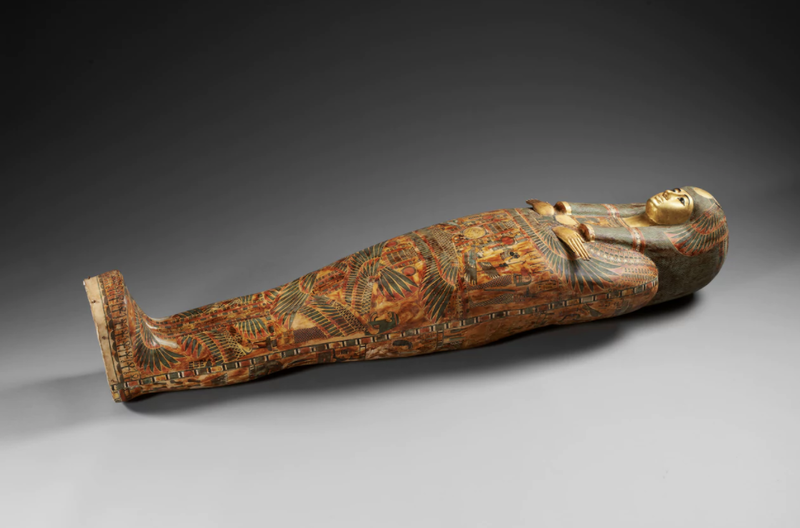 Curated by Anne Baldassari, the former director of Musée Picasso, the reunited collection elicited what Mr. Farago of the NYT could only call “dumbstruck awe” from visitors. The Fondation Louis Vuitton was built with the intention of cultivating dialogue between artists, academics, and the public, making it the ideal space for the 2017 ARTWALK tour. We were so excited to host this event in the galleries of the Fondation – particularly before the current “Icons of Modern Art” exhibit closed in early March – and were thrilled at the remarkable discussions that resulted. This event was made possible by the generous support of Onduo, a digital healthcare company that uses data to help people with diabetes live their best lives. 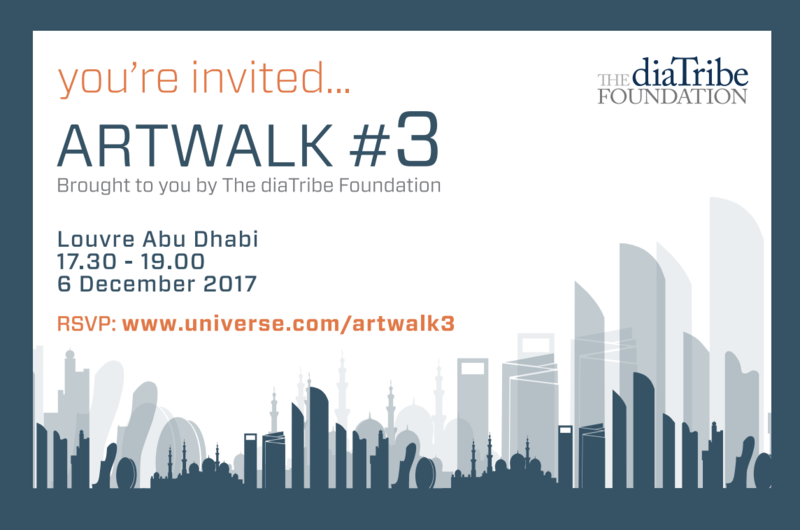 Sponsoring an art walk is important to Onduo as it combines the history of science with the masters of arts and humanity. 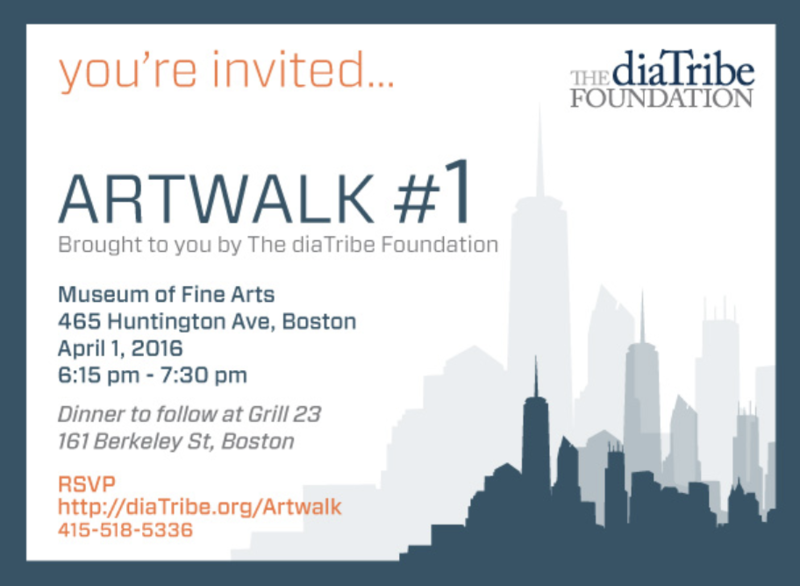 In 2016, The diaTribe Foundation hosted the first ever ARTWALK at The Endocrine Society’s 2016 Annual Meeting in Boston, Massachusetts. A local Boston tour guide, along with the esteemed Dr. Zach Bloomgarden of Mt. Sinai and Kelly Close, led a group of endocrinologists, researchers, and other top minds in diabetes around the greatest pieces in the Museum of Fine Arts in Boston. During the tour, plentiful perceptions about the artwork were interspersed with insightful conversation on diabetes. Dinner followed at a nearby restaurant in Boston.